PAU understands that most of its students are juggling work, family and many other responsibilities. Online and hybrid formats enable students to attend class when it's more convenient and keep their jobs while completing their degree. The B.S. Psychology and Social Action and B.S. Business Psychology programs are offered in a fully online format. 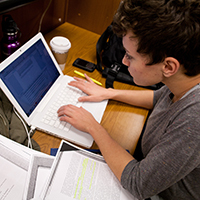 PAU's online format offers the flexibility of online course delivery. 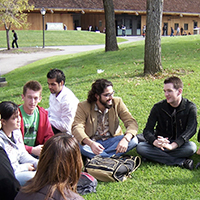 The format and schedule enables students to continue working while completing their degree. There will be no residency requirement. 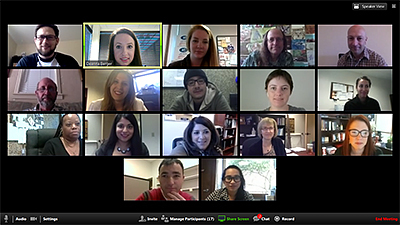 Instructors do offer regular video conference sessions as well. This is a full-time, day program, classes meet at PAU's partner campus in the Silicon Valley, De Anza College. 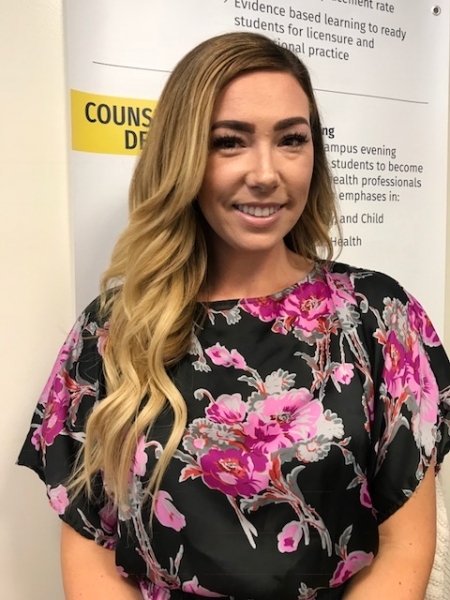 The program is for students seeking a more traditional college experience that includes lots of face-to-face interaction with professors and fellow students and access to the resources of a community college campus, including food services, libraries, and computer labs. Classes meet Monday through Thursday, 10 a.m. to 3 p.m.
B.S. Psychology and Social Action classes meet at the De Anza College campus in Cupertino, CA (Map location). View a sample course plan. This hybrid format includes one on-campus class meeting and two online classes per week. It enables students to combine regular face-to-face interaction with professors and students in their cohort with the convenience of online study. PAU uses the ZOOM video conferencing system to foster real-time interaction among professors and students. To experience ZOOM, sign up for an online info session. Students will need access to a reliable computer with an internet connection to participate in online classes and download course materials. Online students also need a headset with a microphone to join discussions. All PAU faculty teaching online courses receive training on best practices and instructional effectiveness for online courses.